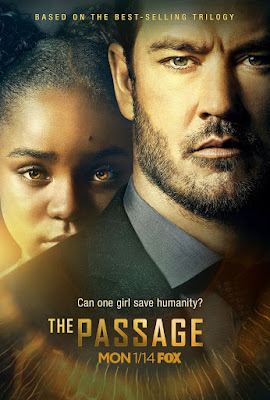 Vampire Beauties: Vampiress TV Review: "The Passage"
Vampiress TV Review: "The Passage"
The Passage is a television series which premiered January 14th 2019 on the Fox Network based on a trilogy of books of the same name by Justin Cronin. In the series a secret government lab is experimenting with death row inmates in trying to make humans disease proof. 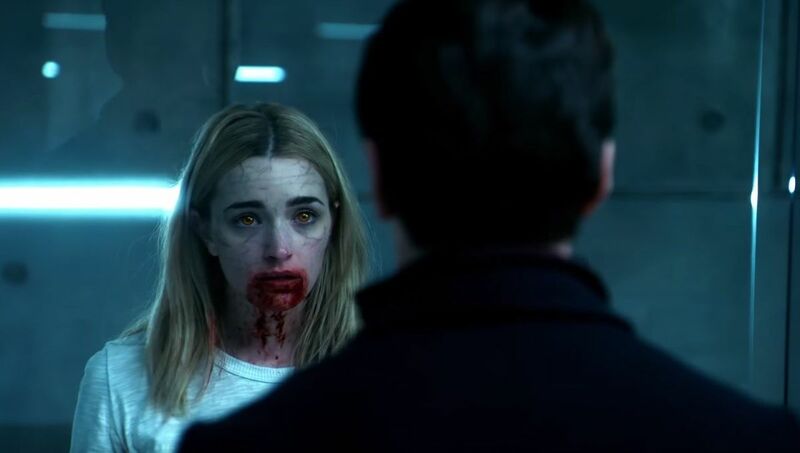 Unfortunately one of the side effects of the experiments is the test subjects get superhuman abilities and develop a taste for blood. In other words they become vampires. The lab decides that age is a factor in why people are turning into monsters in the experiment so they decide to find a younger subject. A child. Federal Agents are sent to find a young orphan girl whose mother had recently died of a drug overdose. When one of the agents Brad Wolgast (Mark Paul Gosselaar) gets suspicious of the labs motives he decides to take her himself instead of delivering her to the lab. 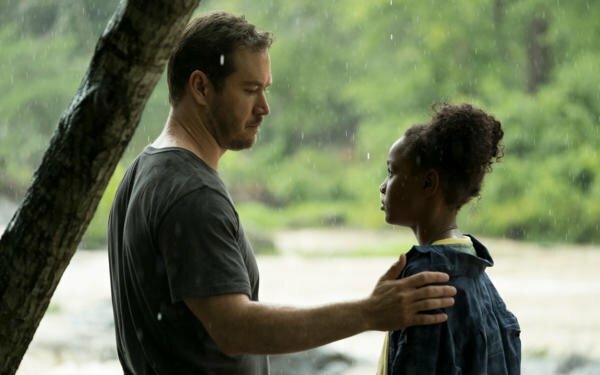 This result in him becoming a fugitive as he tries to protect the young girl from the government. It's later revealed that he had a daughter who passed away and almost sees her as a replacement. Female Vampire Factor: We're introduced at the beginning of episode 1 to the previously experimented on convicts. While most of the early experimented on subjects lose their humanity and look like walking corpses the last one did not. 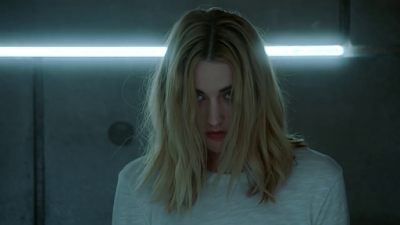 A young woman by the name of Shauna Babcock who was on death row for murdering her parents (Brianne Howey). Like all the others Shauna is completely non verbal. All the experiment subjects have certain quirks once they've turned and hers is to just stare at certain people and she seems to have taken a liking to one of the agents named Clark Richards. It's eventually revealed that the way they communicate is telepathically through peoples dreams as many of the people who work in the lab report to have nightmares involving the experiment subjects either attacking them or talking to them. After the above face to face Shauna decides to visit Clark in his dreams kissing him before letting him know that later he's going to make up for lying to her before vamping out resulting in him waking up. 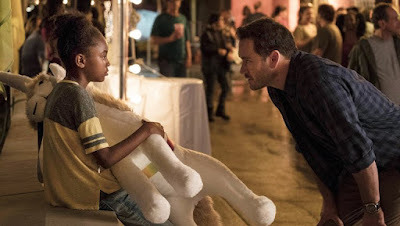 The show is narrated from the point of view of the little girl with the idea of the episodes being memories of the past that will lead up to a present where the vampires (or disease) have probably taken over. 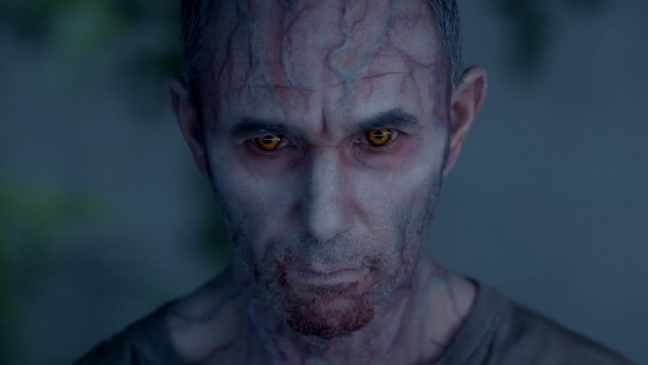 It reminds me very much of The Strain but obviously with traditional vampires instead of the Strains leech people versions. If you're a fan of vampires as nightmarish creatures worth being afraid of I can definitely recommend this.